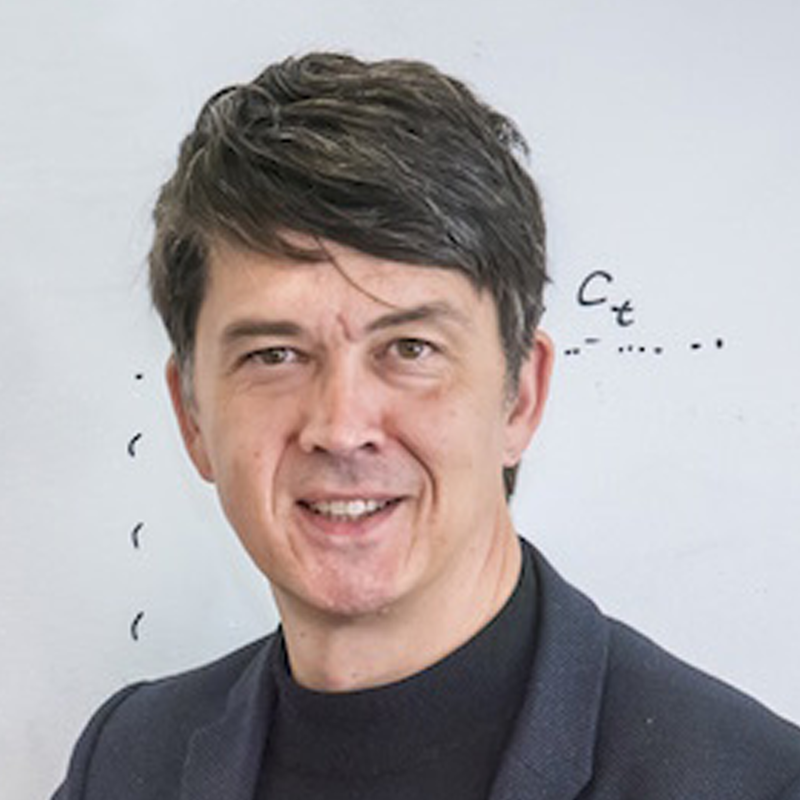 Gerbrand Ceder is recognized internationally for his achievements in developing novel battery materials and success in managing multidisciplinary research teams through all phases of the innovation cycle, from basic science to commercialization. During the past two decades, his research at MIT and Berkeley Lab – which combines computational modeling with experimental research − has focused on computational materials science, energy generation and storage, novel materials design, nanotechnology, and thermodynamics. Ceder’s is a founder of Pellion Tech, a start-up company that uses high-throughput computational materials science techniques to design magnesium intercalation cathodes for high energy density storage. Along with Kristin Persson, Ceder co-founded the Materials Project and is the Founder of Computational Modeling Consultants. He developed webcast Graduate Subject in Computational Materials Science, freely available in a multi-media format since November 2005.